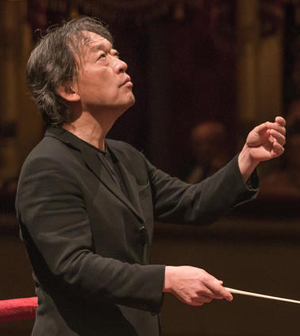 Korean maestro Chung Myung-whun, former principal conductor of the Seoul Philharmonic Orchestra, will be awarded the Ordine della stella d'Italia (Order of the Star of Italy) at the Italian Embassy in Seoul on July 6. Established in 1947, the order is awarded to foreigners or Italian expatriates who contribute to developing and enhancing friendly ties between Italy and other countries. The Italian government is recognizing Chung for his contribution to the development of Italian culture and for promoting global exchange through music.